Odion Ighalo completed his move from Watford to Chinese club Changchun Yatai on the final day of the winter transfer window. First it was captain John Mikel Obi. Then forward Odion Ighalo followed. Now reports have emerged that midfielder Ogenyi Onazi and striker Brown Ideye could also be on their way to China. 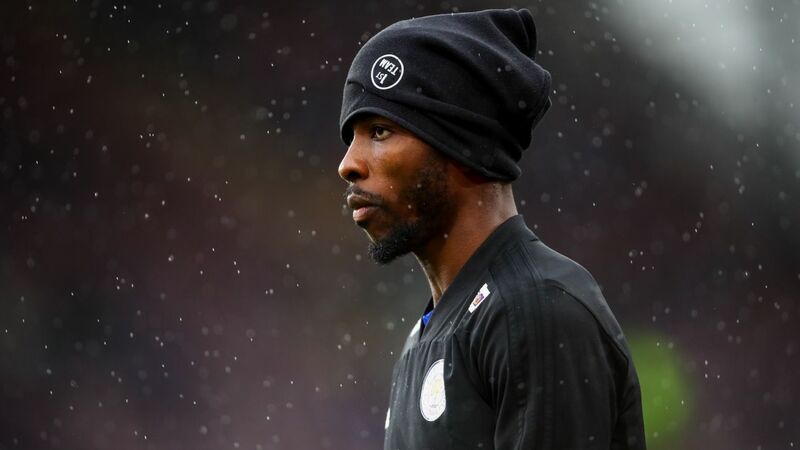 Once considered the graveyard of football careers, the Chinese Super League is still not much higher up that particular totem pole despite attracting some of the world's biggest talent, with obscene wages proving an irresistible allure. 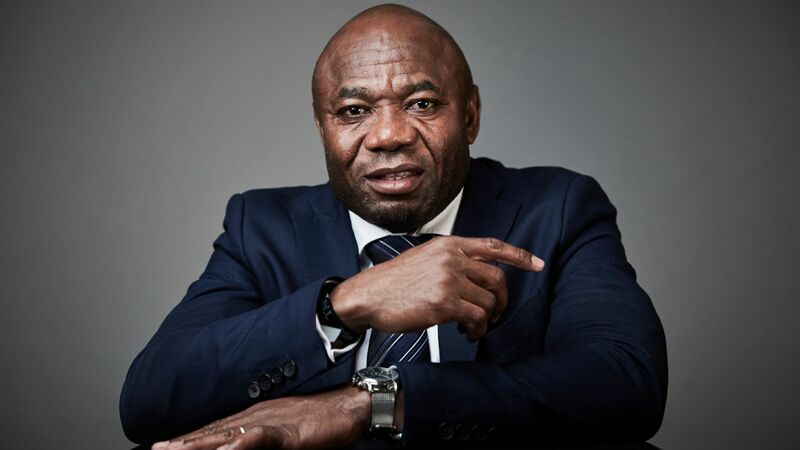 If the last two moves go through, Asia's money-spraying league would have claimed a significant posse of the Super Eagles' most senior, long-serving players. So what would this mean for a Super Eagles team preparing to qualify for the 2018 World Cup? This could be good. 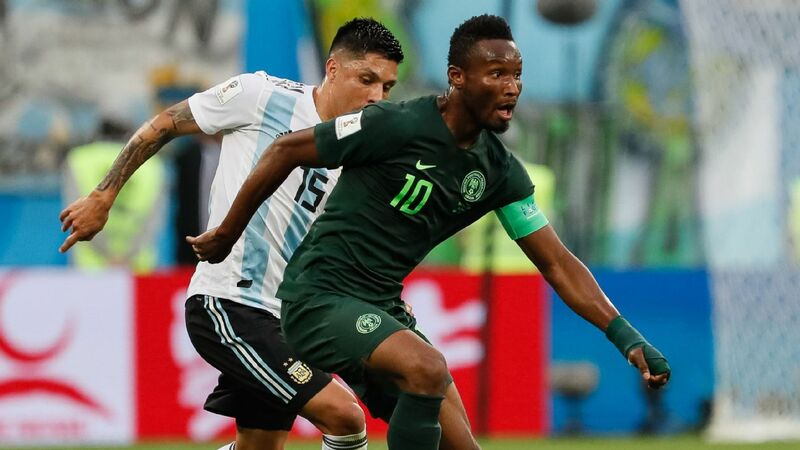 Mikel, Onazi, Ideye and Ighalo -- along with Leicester City's Ahmed Musa -- constitute not only the more senior players in the squad, but have also served the longest. That's admittedly not saying much considering the average age and time served of the rest of the squad. 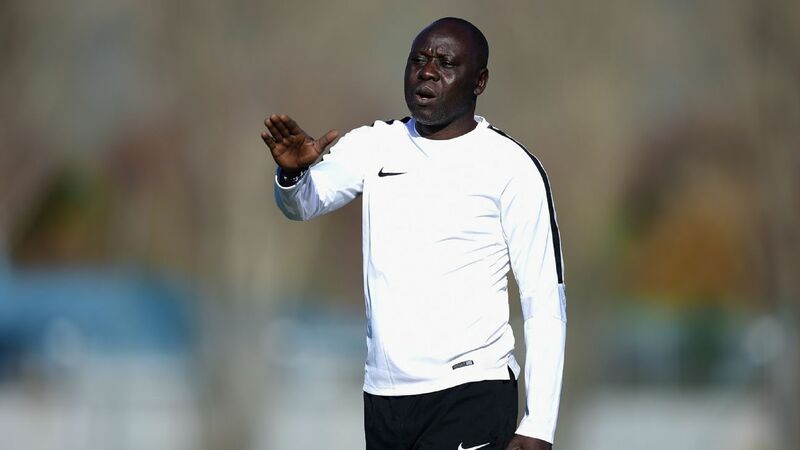 But it can only be good for the rest of the squad if their elder statesmen are near or around each other, in order to communicate and share ideas ahead of a squad call-up. With instant communication channels like WhatsApp and others, the argument might be made that these players do not need to be in the same country to communicate. Perhaps, except that not all of these players are comfortable using these channels and nothing beats face-to-face interaction. This could be very bad. The flight time between Lagos/Abuja and Beijing is nearly 17 hours -- almost a whole day. So four senior players could miss at least two days of national team training camp while they crisscross the world to come home to play, not to mention jet lag from long-haul flying and a hugely significant time difference. 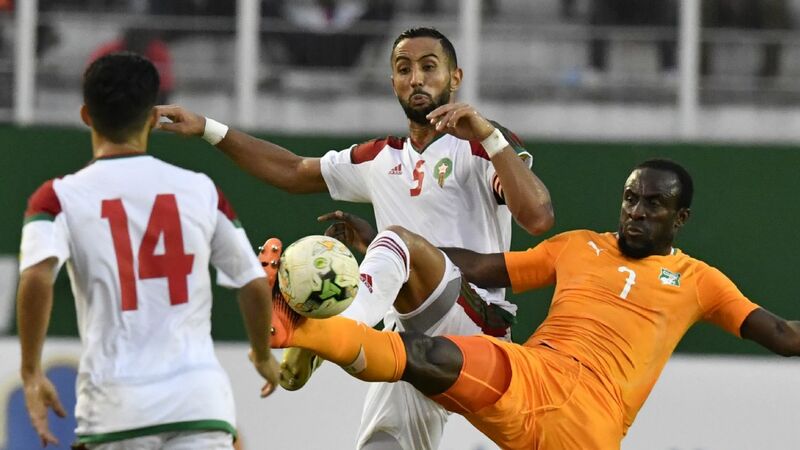 This could prove decisive during the World Cup qualifiers, especially in those two critical games against Cameroon in August and September. 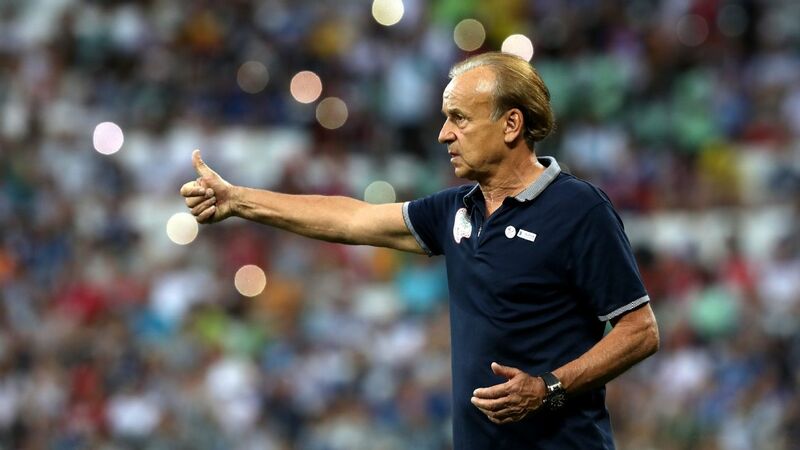 Nigeria coach Gernot Rohr's recourse might be to limit the number of players called up from such a far-flung league. 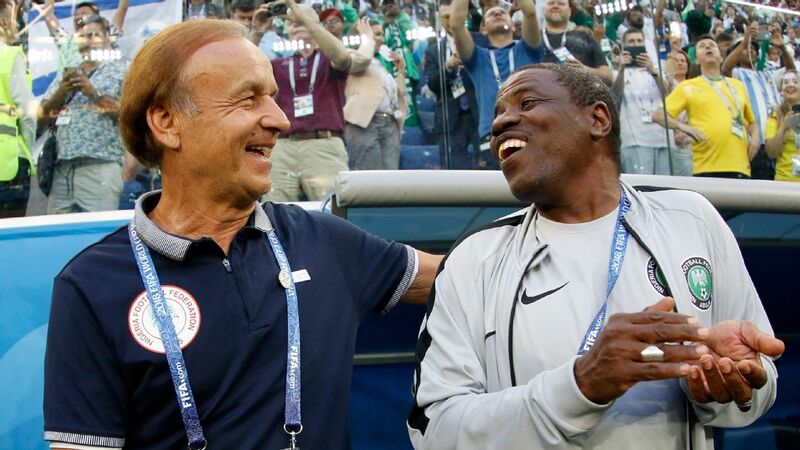 Rohr will have the unenviable task of deciding who to call up and who to cut. Mikel, as captain, is an all-but-certain choice. 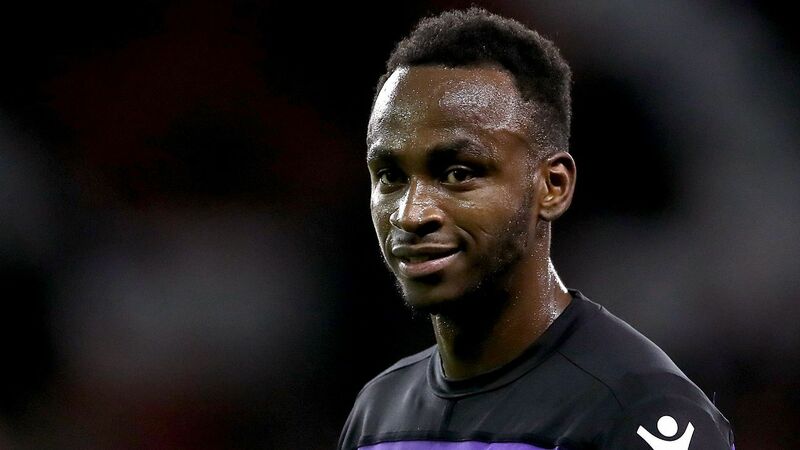 Onazi faces competition from Leicester City's new man Wilfred Ndidi. Both Ighalo and Ideye appear to have lost their places, temporarily for now, until they can get the goals flowing again. 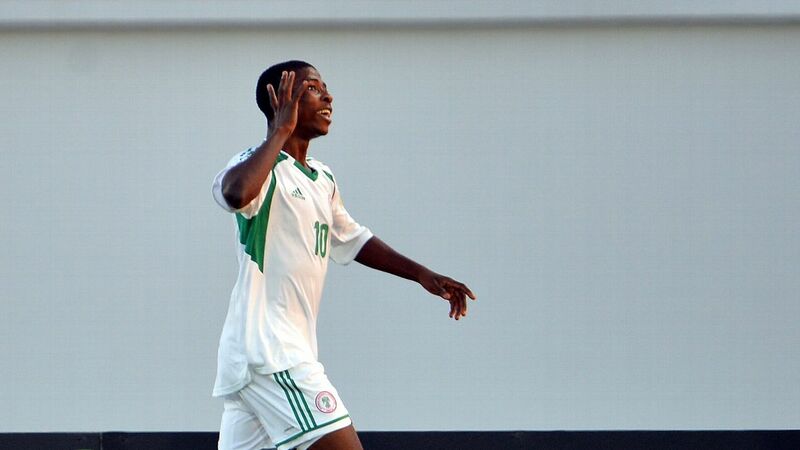 Their potential replacements are youngsters who play in the Premier League, just six hours flying time from Nigeria. Meaning more rest time, more training time and blending-in time with the rest of the squad. Mikel and Ighalo are reportedly on around €7 million per year. The potential newbies Ideye and Onazi are looking to top out around €6m. Some stupendous recent wages dedicated to the likes of Carlos Tevez and Oscar mean those numbers are almost poorhouse rates by current standards. But back home in Nigeria, that is an awful lot of money and having players earning such eye-popping sums can only help the economy back home. Ighalo has almost completed an orphanage in Lagos, and his charity will not be short of funding while the striker, a devout christian, is in China. Ideye organised an annual grassroots tournament in Rivers State, where he gives jerseys and boots to all participating teams. More money means expansion in scope for the tournament, more equipment, and possibly higher prize money. 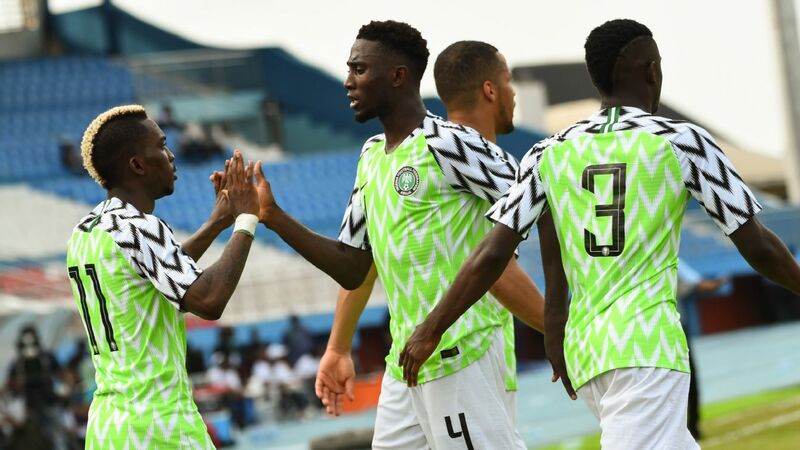 All that could in turn mean more exposure for players who may one day end up in the Super Eagles. Mikel's move was supposed to be a one-off -- Super Eagle who had served his time in a Europe and earned one big payday in a faraway league. However, when Ighalo moved, it seemed more forced than self-initiated. But now there is a real danger that other Nigerian players will see the dollar signs and want to cash in before it is too late. Stephen Keshi led the first big football exodus to Europe. It could be that Mikel is leading the second. 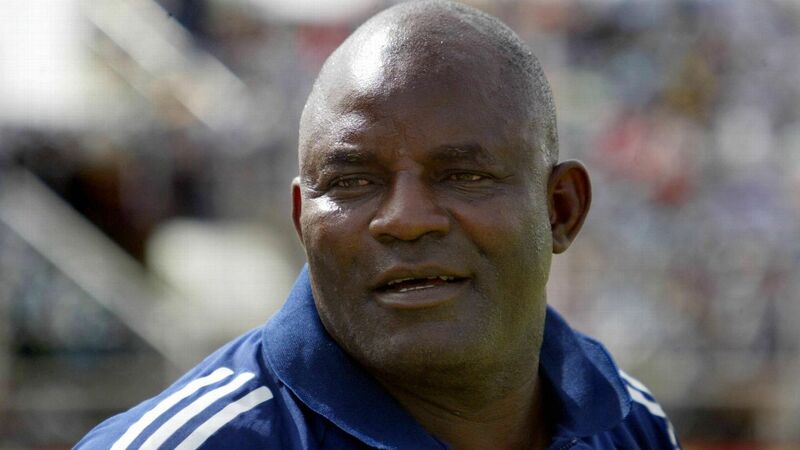 This second wave, unlike Keshi's first wave, is away rather than towards the mainstream theatre of football. This "China exodus" could be the beginnings of a dilution in quality for the Super Eagles. It is now a clear and present danger.